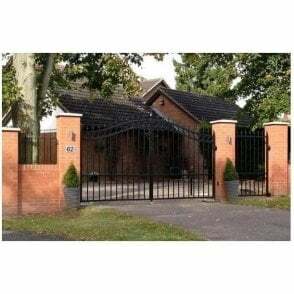 Light, strong and contemporary the Temple Aluminium Gate is the perfect controlled access solution for a modern residence and will stay looking sharp for years to come due to its powder coated finish. 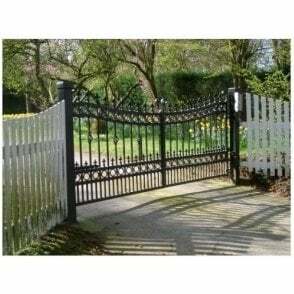 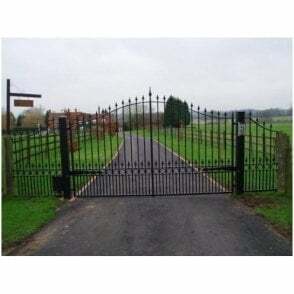 All of our Aluminium gates are made to order, fully welded construction and have a heavy duty frame. 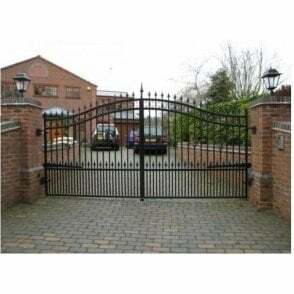 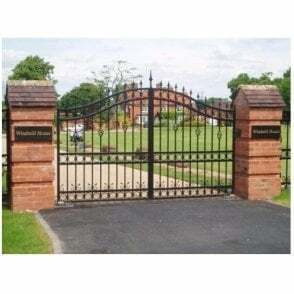 Our gates are particularly rigid and will never rot or warp. 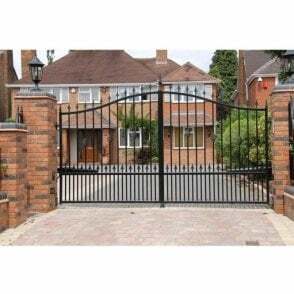 Our frames and boards are stronger than any others we know of and the fully welded design makes them much more rigid and suitable for automating than the usual bolted together designs widely available on the market.